Bill Sienkiewicz ( pronounced Sin-ke-vich) is a comics legend and one of my favorite artists of all time. He’s pretty much worked on every prominent comic character for DC, Marvel and more. I can’t tell you how many times I’ve picked up a book from the 80’s, 90’s, or 2000’s and found his name attached. A lot of the times I wasn’t even aware he had worked on whatever title it was I was picking up til years later. Even nowadays, I look at some of the comics I have and find myself surprised to see that Bill Sienkiewicz either drew or inked it. Even to this day, Sienkiewicz gets steady work, although mostly as an inker. Ironically it is his extraordinary inking abilities that impress me the most. Sienkiewicz is one of the few inkers who is instantly recognizable. He always seems to be his thumbprint on whoever he inks over. So much so, that sometimes the original pencils are almost unrecognizable. Some people have a hard time understanding what an inker’s role actually is. It’s so much more than simply tracing over the pencil lines. Then inker finishes the penciler’s thought and embellishes what is there. A good one, is able to interpret the art in his own way while honoring the spirit of the pencils. 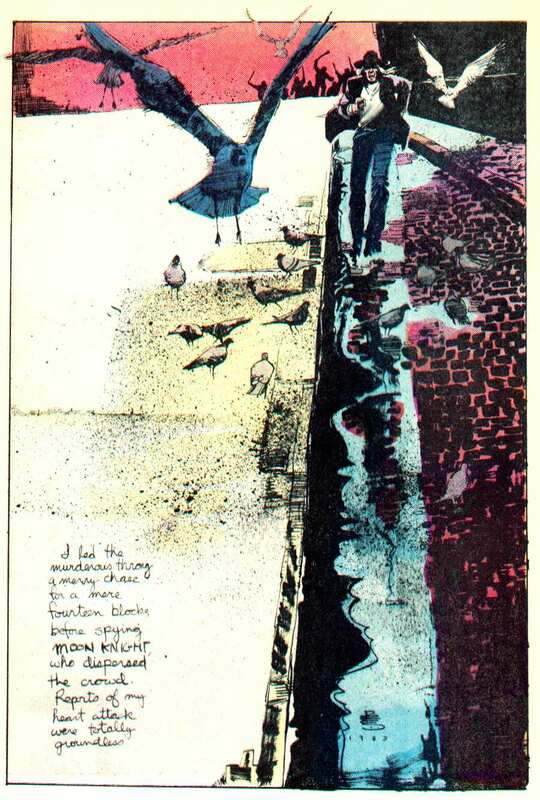 For my money, an inker like Sienkiewicz almost always elevates the source material, but not enough to overshadow it. No, he does so in a way where you come to appreciate the penciler more than you did before. Perhaps, opening your eyes to the subtle skill of the penciler you may have disregarded upon first glance. To me, this is what Sienkiewicz does best. He can make, even a mediocre penciler look good. Sienkiewicz is also a fantastic penciler and painter. He has such a varied style that it’s hard to recognize his earlier work compared to his more free flowing style today. When he started, Sienkiewicz’s style resembled Neal Adams quite a bit. Sienkiewicz even admitted as much himself. It didn’t take long for him to eventually push his style in ways that few comic artists had done at that point. His covers for New Mutants and Moon Knight really showcased that transition. 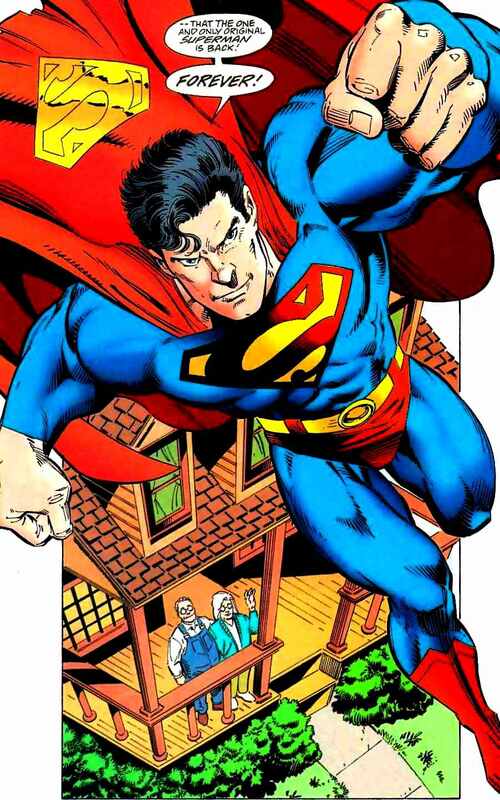 Abstract at times, and impressively defined at others, he quickly became a fan favorite and worked with notable artist’s like Frank Miller,Jim Aparo, Denys Cowan, Dan Jurgens, Sal Buscema, Kyle Baker and many more. If you’re lucky enough to pick up one of his sketchbooks you’ll see his excellent use of mixed media on full display. I especially like his portraits. 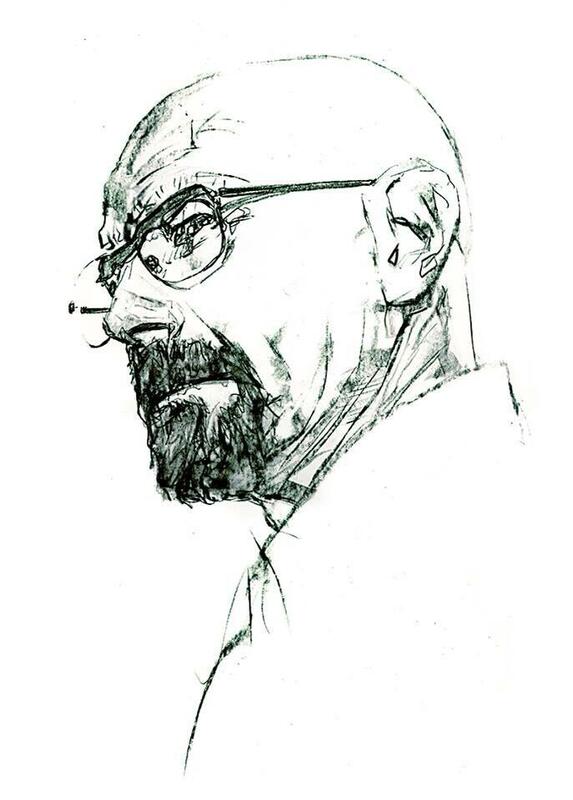 He captures the likeness of whomever he’s drawing/painting with incredible accuracy. His exaggerated art is reminiscent of artists like Sam Kieth but I feel, Sienkiewicz doesn’t go as far. Even the times when he does go too far, I still appreciate the general artistry behind the piece I’m looking at. His first foray into comics is fondly remembered by die hard Moon Knight fans. Here, you get to witness the evolution of his art style. The covers alone are worth it. # 29 is easily one of my favorites. No other artist has yet to match Sienkiewicz’s popularity on the character since his run ended. The new stuff Marvel is putting out does come close but there’s something truly special about Sienkiewicz’s Moon Knight that can’t be replicated. Here is a great example of the interesting things he was doing with his art while on his run on Moon Knight, and this was in the 80’s! 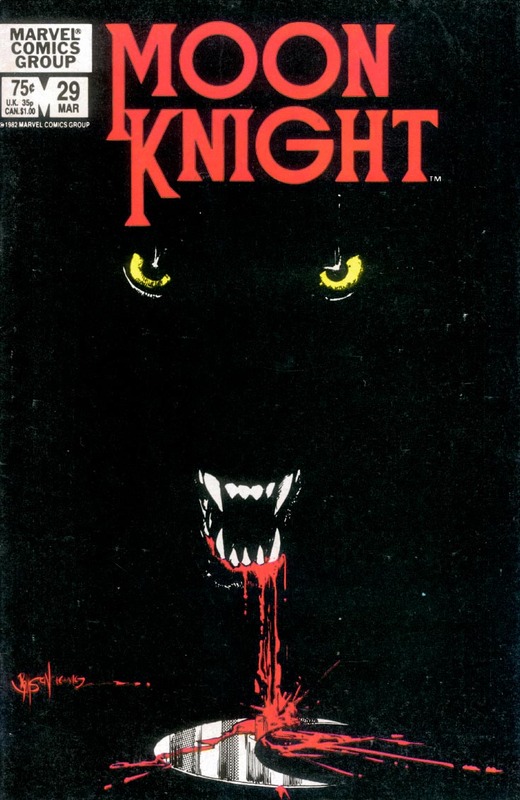 Another chracter that Sienkiewicz put his stamp on, perhaps even more so than Moon Knight. Sienkiewicz managed to collaborate with none other than Frank Miller. Together, they were both running on all cylinders, feeding off each other. 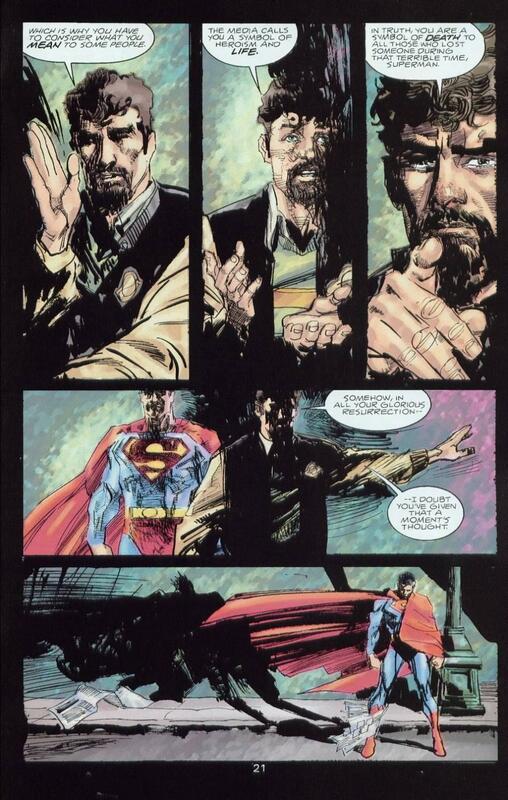 Miller’s story and dialogue would excite and motivate Sienkiewicz to produce his most daring artwork up to that point. The whole thing is done in this, sort of, painted art style that graces the cover before your eyes. 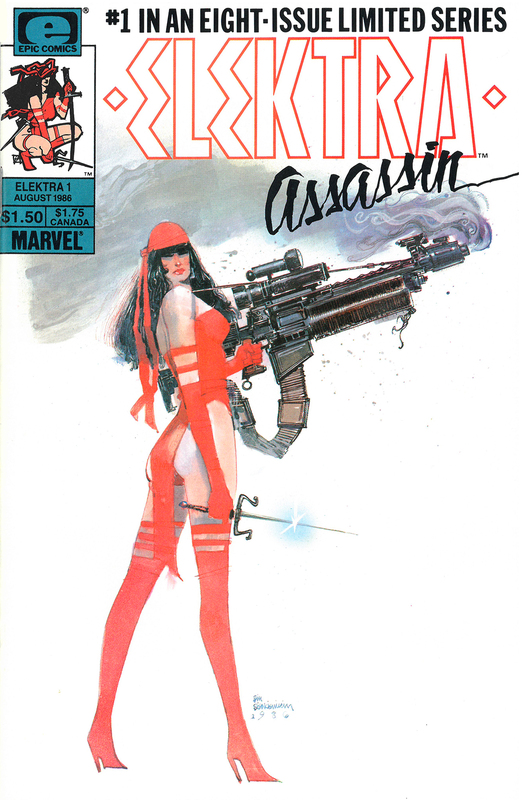 Elektra:Assassin proved to be one of the most popular and definitive stories for the red clad assassin. Quite a change isn’t it? You may or may not like it, depending on your tastes but I find that the inks add an edginess to the work. It’s rough and dirty but it’s beautiful. There’s an urgency to it that demands more of your attention. This is especially important for this story because it’s not an action packed one with a lot of big moments. It’s more of a character piece with more dialogue and exposition. 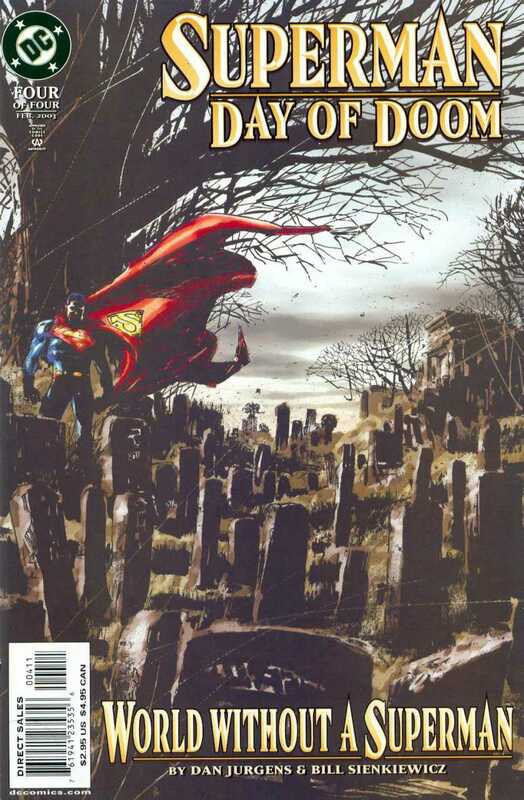 Judging from the title, you’d imagine it was a rematch between Superman and Doomsday, but it’s anything of the sort. It deals more with the consequences and collateral damage that Superman was, in part, resposbile for during his devastating battle with Doomsday. It’s a serious story that takes a few darker turns and I think the art compliments that well. Sienkieeicz jumped on the New Mutants title on issue 17 but made his mark right away. His popularity was already on the rise thanks to his tun on Moon Knight, but New Mutants made him a star. 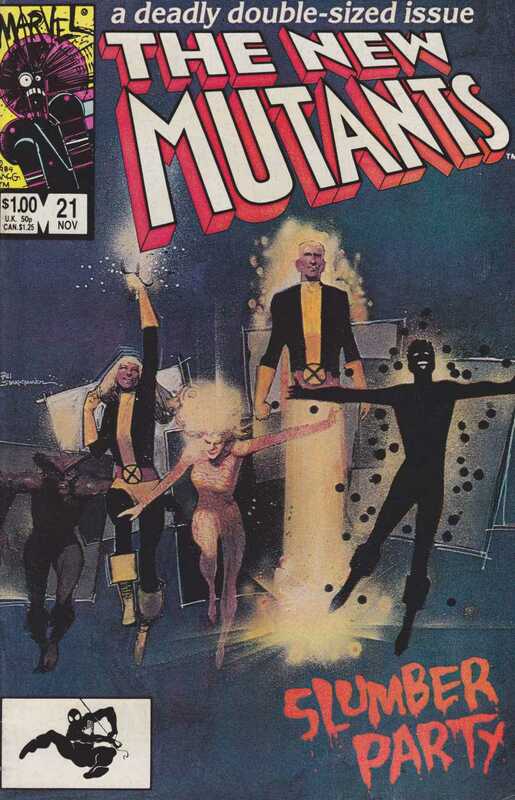 I must confessed I was never particularly interested in reading any mutants that didn’t have X in the title. When I noticed the striking covers and realized his name was attached, I had to pick it up. It didn’t hurt that Chris Claremount’s name was attached to the project either. I’m glad I did because both creators push their artistic visions more than ever before and we ended up with one of the most interesting and original X-men comics from the 80’s. These stories are just some of the work Bill Sienkiewicz has done. If you’re feeling very adventuros you could try picking up the Graphic Novel: Brought to Light By Alan Moore. This features classic Sienkiewicz art but is a rather grim read and not for the faint of heart. Also incredibly hard to come by these days. Recently I heard rumblings of Sienkiewicz having a couple of projects with Mark Millar and Kelly Sue Deconnick, so I look forward to seeing that whenever it comes out. Meanwhile, dive into the back issue bins and shelves and pick up some of Bill Sienkiewicz’s seminal works. You will be impressed.